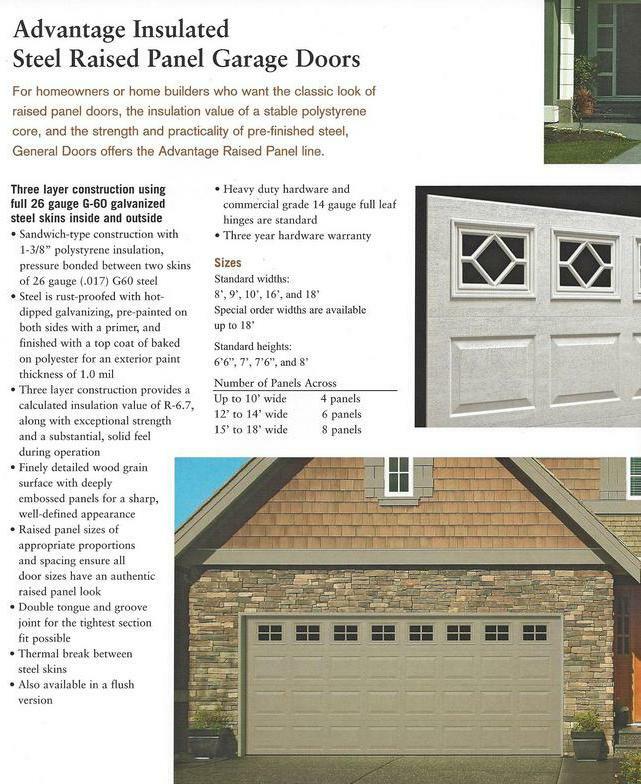 Insulated steel garage doors are available in two choices: individual layer and double layer steel insulated. 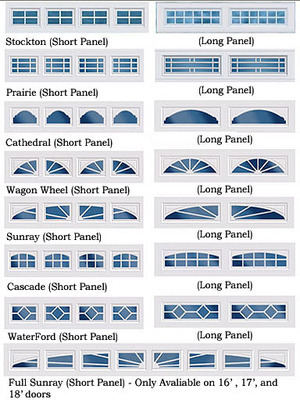 Individual layer garage doors would be the most cost effective. But different types of garage door insulated steel tend to be more tougher than wooden garage doors and won't twist or corrode. This will make repair much easier and much more affordable. When you compare strengths of steel garage doors, keep in mind that the lower gauge number, the thicker and tougher the steel garage door is. Keeping the garage door insulated can also be an essential requirement for winter season. 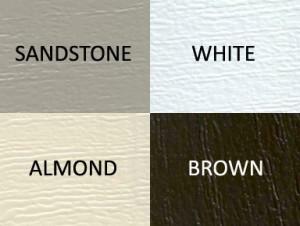 Insulated garage doors are beneficiary all year round for New York residents. 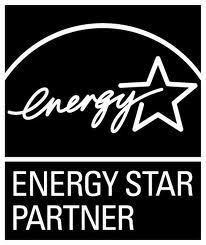 Also insulated steel garage doors will reduce your utility bill and maintain warm temperatures in your home. Additionally, it offers much more stability and retains your garage door from having very cold conditions. You've got two choices to get your garage door insulated: 1st, you are able to request a Eazylift garage door professional installer for a garage door insulation steel services and 2nd, you can easily get yourself a garage door insulation package and perform the job by yourself.